This time last week I was looking forward to my first trip to Huntingdon races. Sadly flu put paid to my day at the races. Not mine but equine flu and the biggest story in racing since the “foot and mouth” outbreak back in 2001. 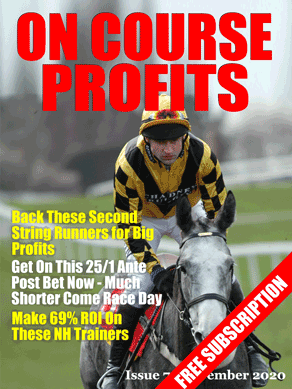 You can read about my thoughts on the subject and also an ante -post bet for the Cheltenham Festival inside..